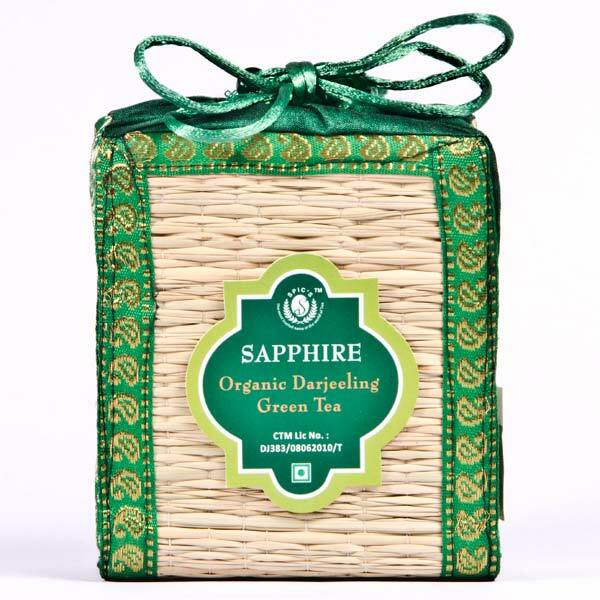 Holding the expertise achieved over the years, we offer Sapphire Organic Darjeeling Green Tea. Obtained from very closely guarded clonal bushes, it is a tremendous combination of floral and subtle fruity aroma. Its unique flavor, coupled with numerous health benefits is earning it plaudits not only in the West but also across the globe. It turns our customers into from casual tea drinkers into staunch believers who swear by its cup.